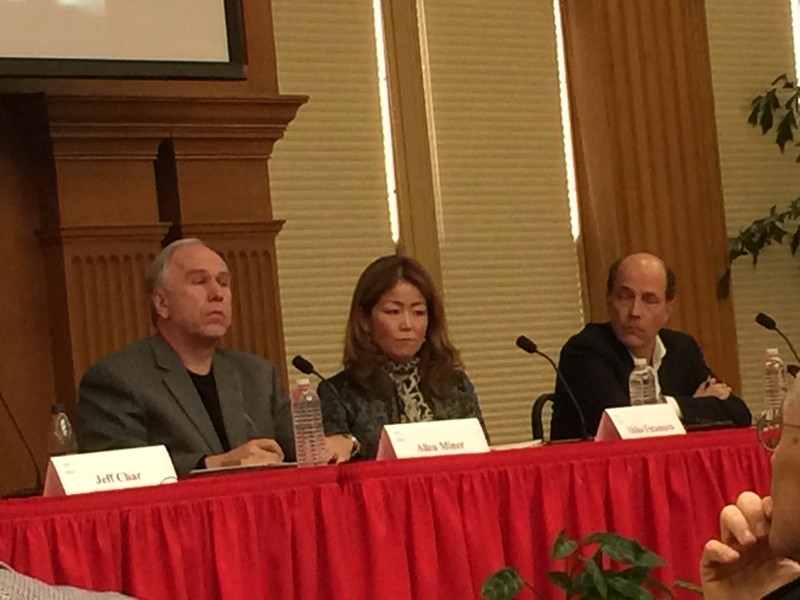 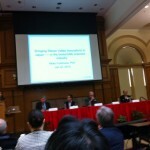 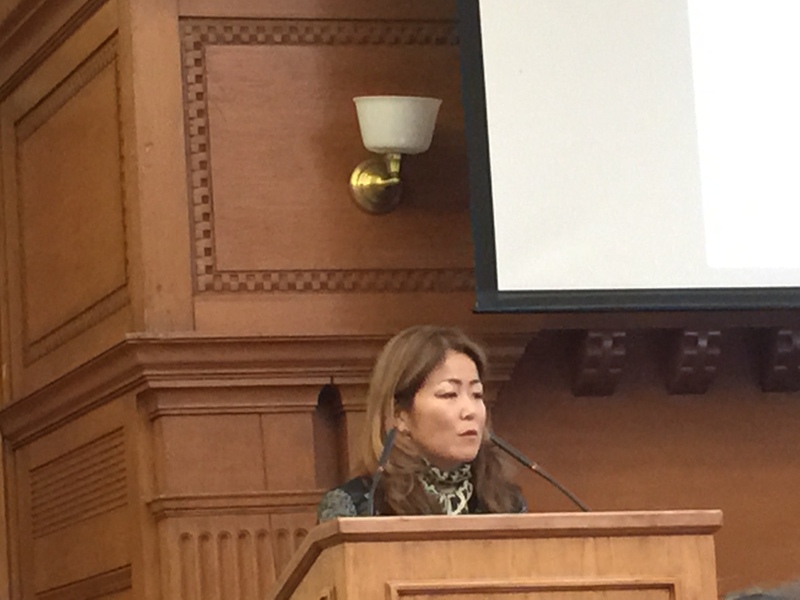 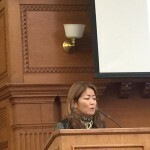 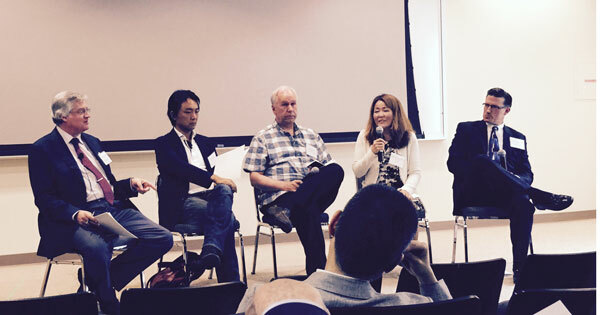 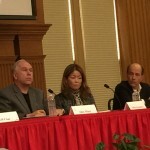 Akiko Futamura speaks at Stanford Innovation Workshop on July 9 Plenary Panel. 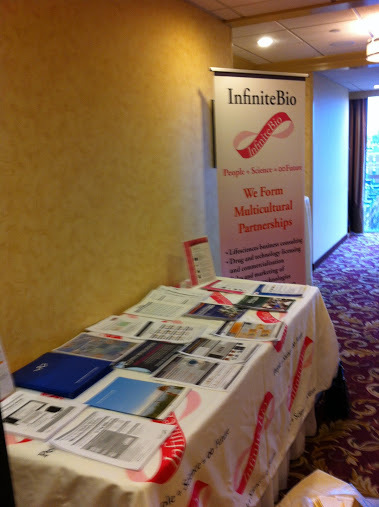 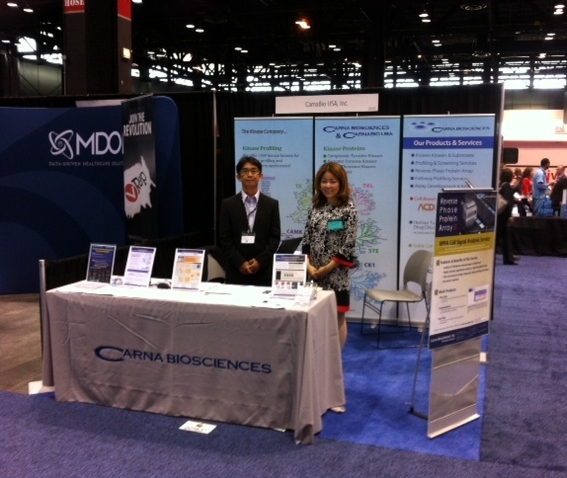 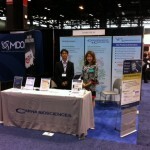 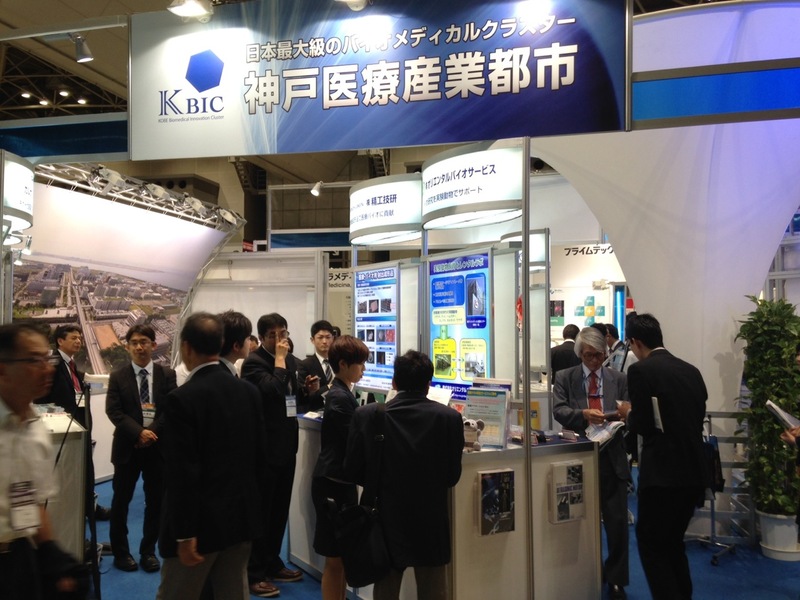 On May 30th, 2014, the booth was set up. 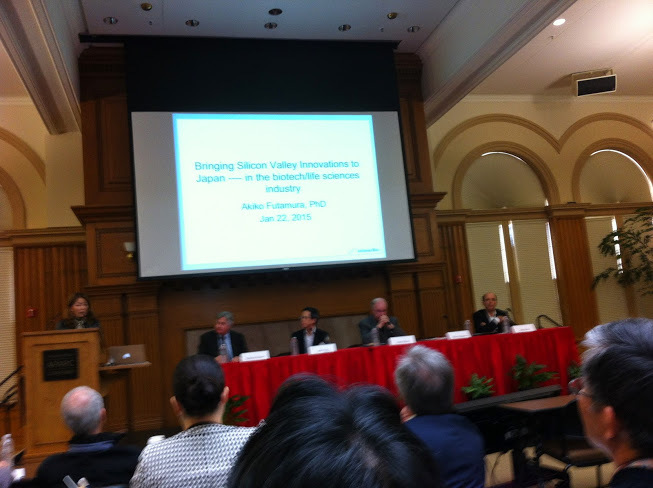 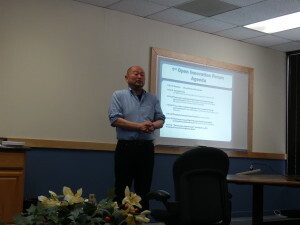 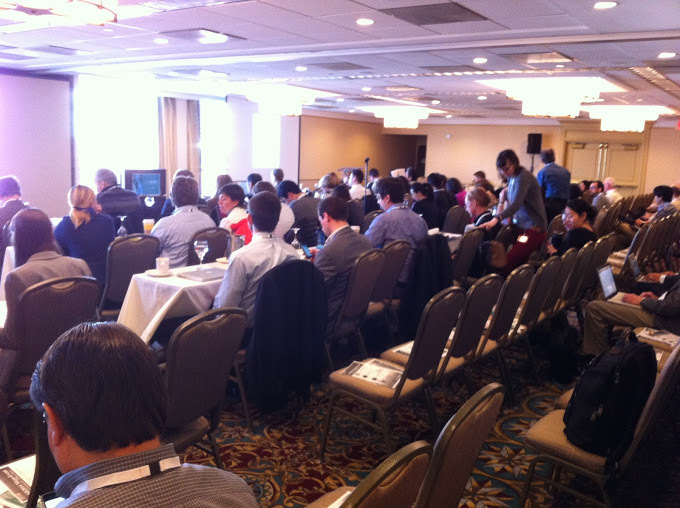 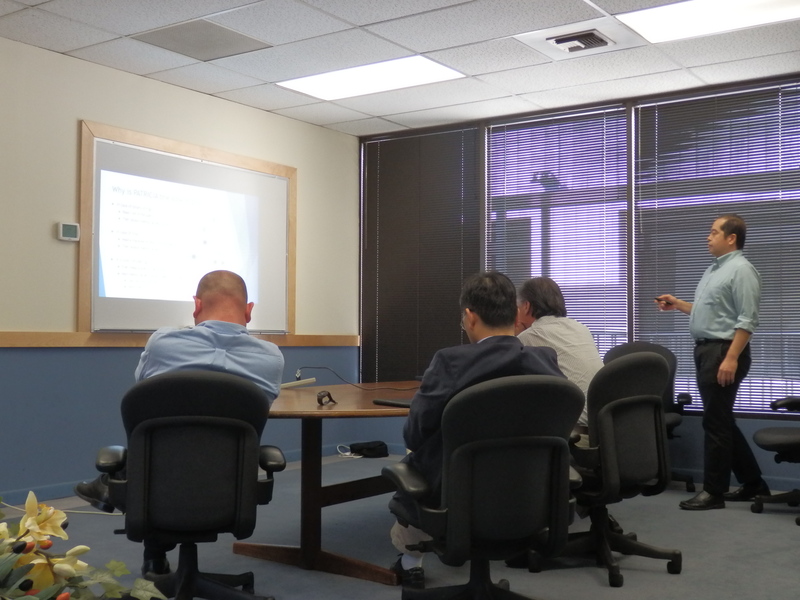 Japan America Business Initiatives (JABI) hosted its first Open Innovation Forum at Santa Clara on April 29th, 2014. 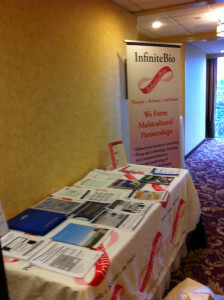 Click here for the program. 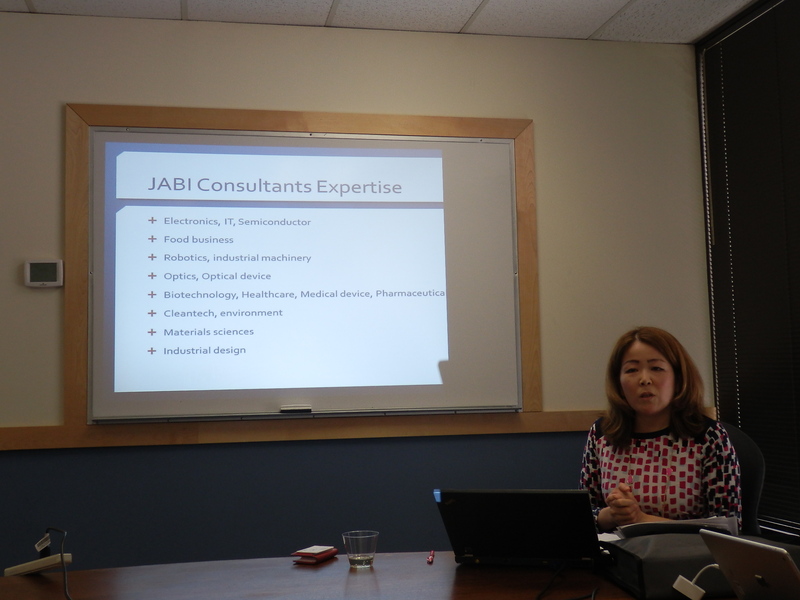 Akiko Futamura Ph.D, President of JABI, introduces the missions of JABI to the guests. He demonstrates his High Performance Computing developed at InfiniteBio. 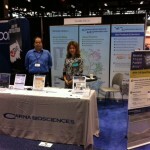 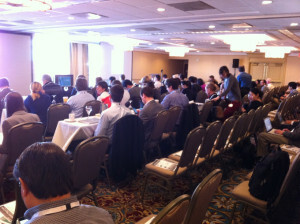 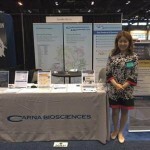 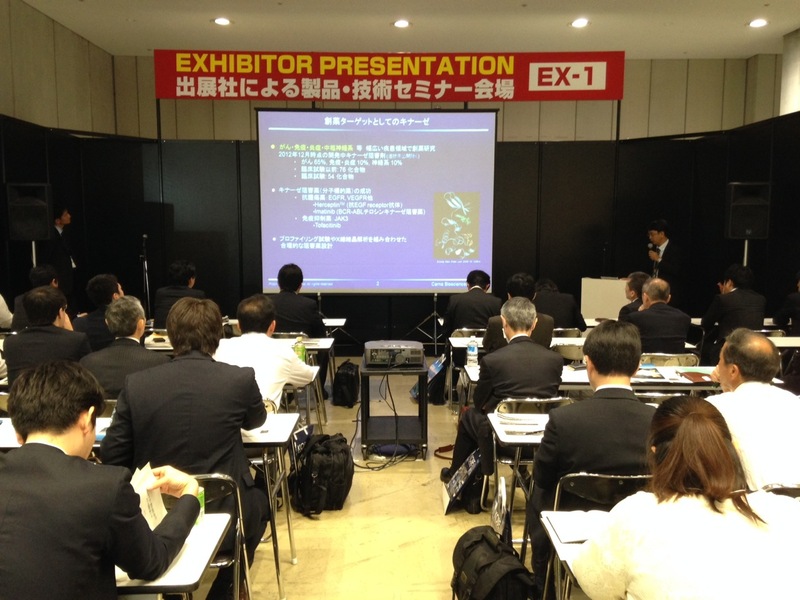 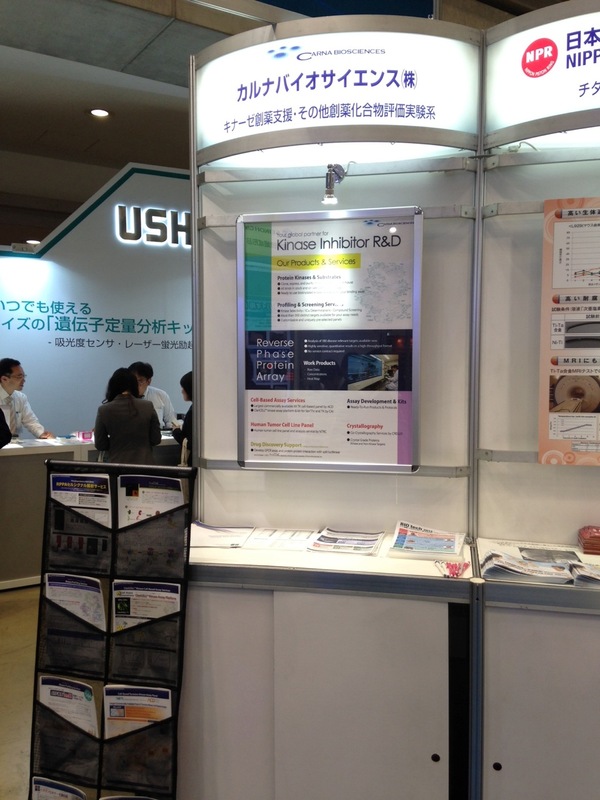 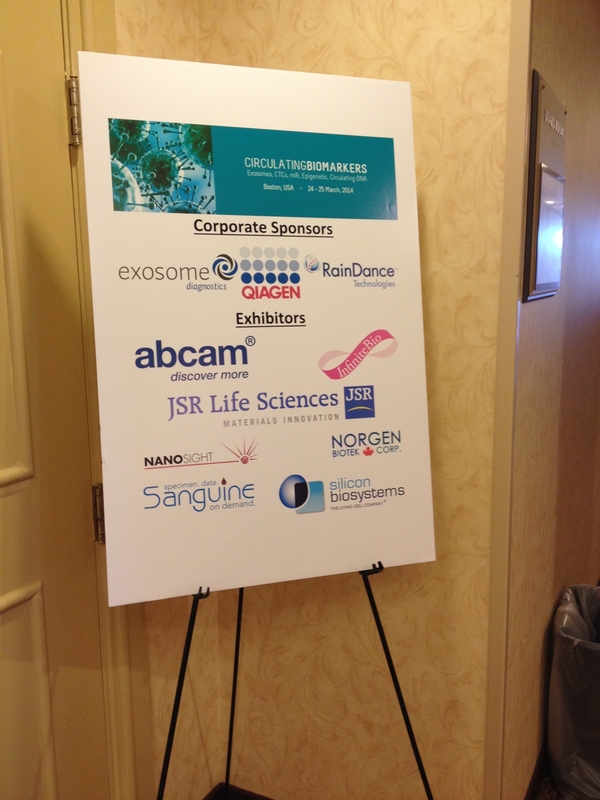 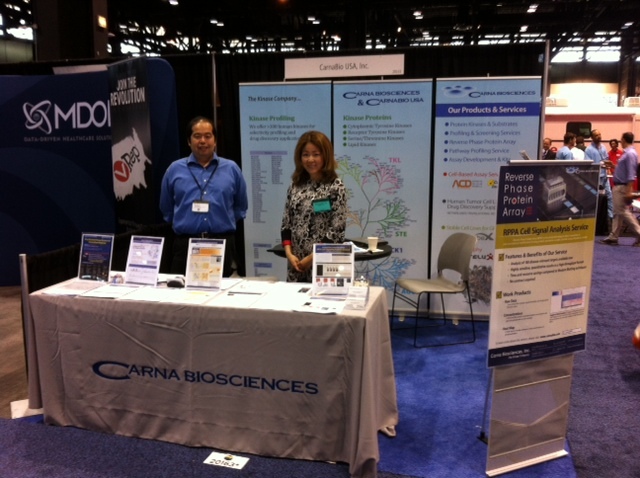 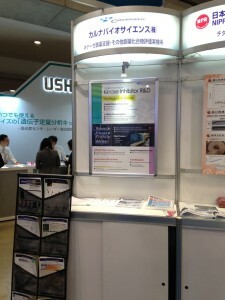 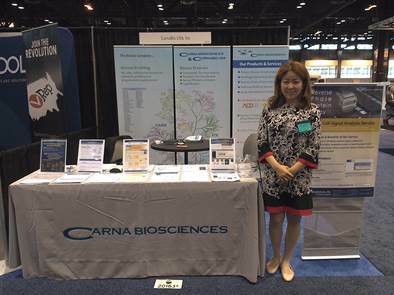 Many people showed interest in Carna’s products. The presentation was well received.